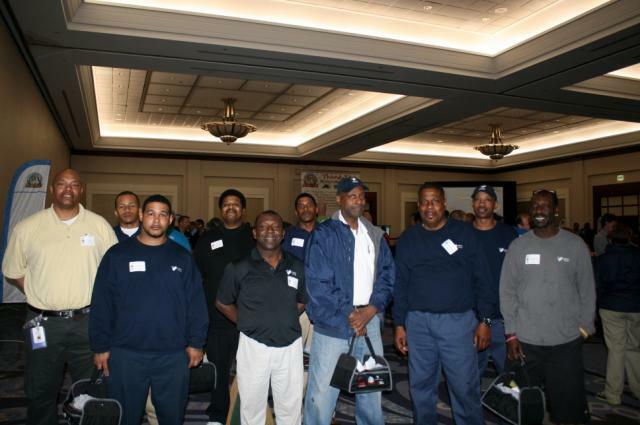 Recently Mercy Housing had a group of individuals participate in Maintenance Mania which is hosted by the Atlanta Apartment Association. This event is geared towards maintenance staff and provides them with an opportunity to compete in 9 different timed events ranging from a ceiling fan installation to installing an ice maker. This is a sold out event every year as maintenance staff from all over attempt to be deemed the champion. 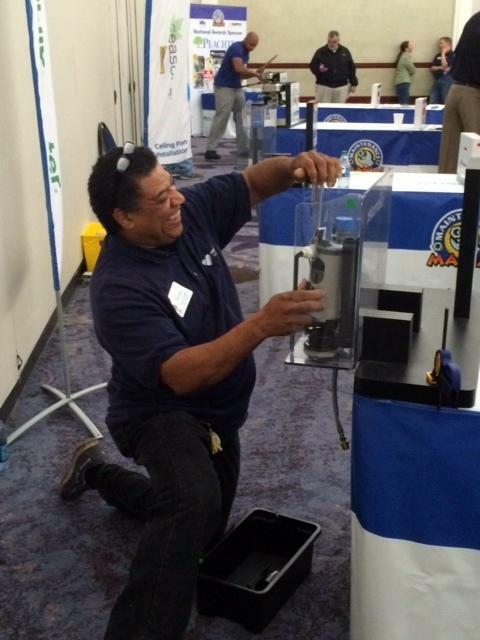 The overall winner of the event moves on to participate in the National Maintenance Mania event against other regional winners during the annual National Apartment Association meeting in June. The Mercy Housing team put forth a great effort, but fell short of making it to the National competition this year.